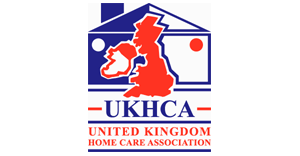 Since 2010 our locally owned and fully independent organisation has striven to supply the best bespoke home care service for Brighton and Hove. We offer a direct personal service to clients to ensure the company’s key service propositions are maintained. Our management team has a hands-on approach and not only meets every potential client, but maintains regular contact once the personal care plan has been implemented. We are firmly rooted in ethical policy, equality and a fair provision of care services. This means we not only promote environmentally friendly options but we cap our services to keep our clients central to our growth. We are very proud of our reputation and the high levels of professionalism and service that our team provides on a daily basis. We are pleased to announce that our latest Care Quality Commission inspection from January 2019 resulted in an overall rating of ‘Good’. You can read the full report here. Our Care Quality Commission inspection from August 2016 was also successful with an overall rating of ‘Good’. You can view this report here. 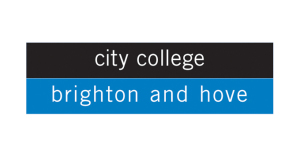 We work with Brighton and Hove City College supporting our care assistants to achieve the Health and Social Care Diploma level. 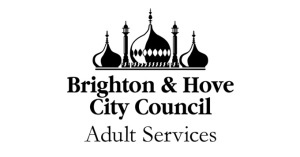 We are an approved provider with Brighton and Hove Adult Services. The Private Care Company operates in Brighton and Hove, including the Deans.